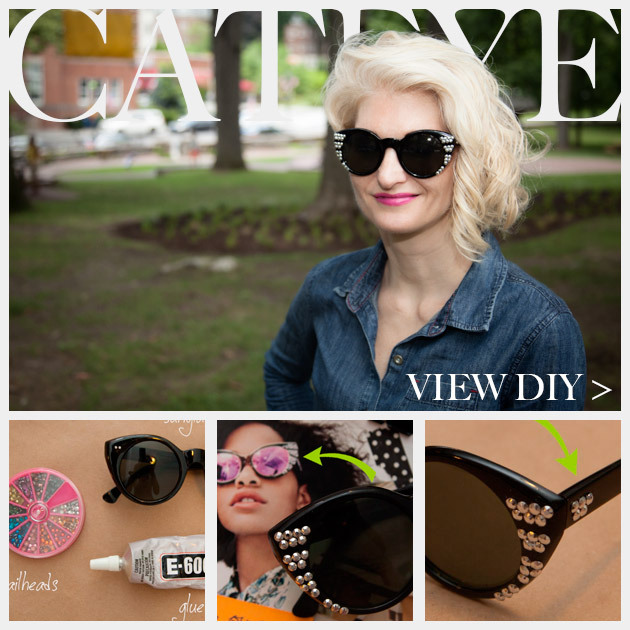 Jazz up some oversized black cat eyes with silver nailheads in this fun and simple DIY Sunglasses with Silver Nailheads tutorial. 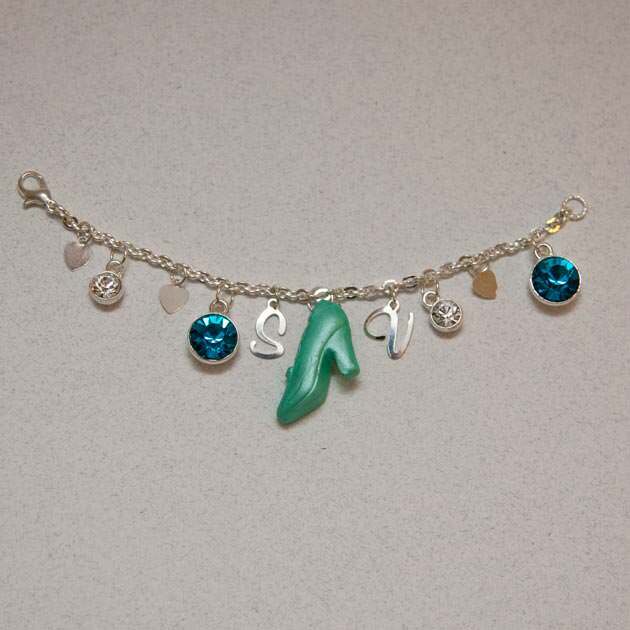 Create your own and look stunning for less than $20! 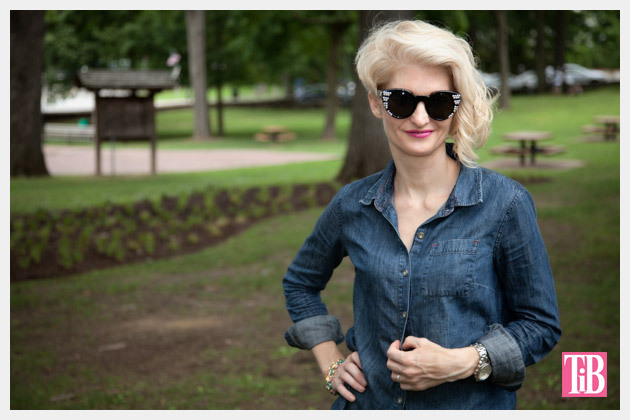 I was inspired to make these DIY Sunglasses after seeing this pair by Tory Burch. 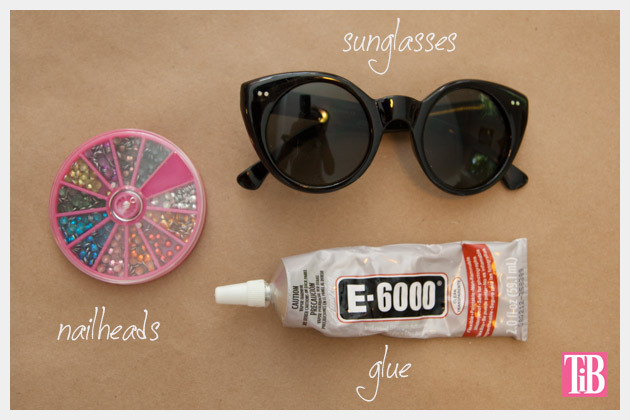 Theyre so cute and simple to make, and for less than $20 youve got a great pair of fashionable sunglasses! 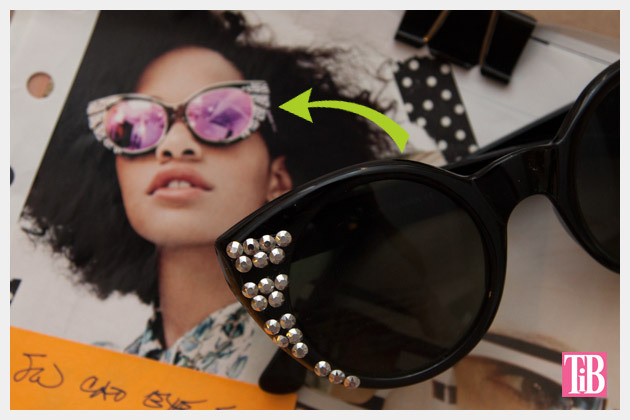 Layout your nailheads out and determine how you want them to be on your sunglasses. I put mine in even rows down the sides of the frames. 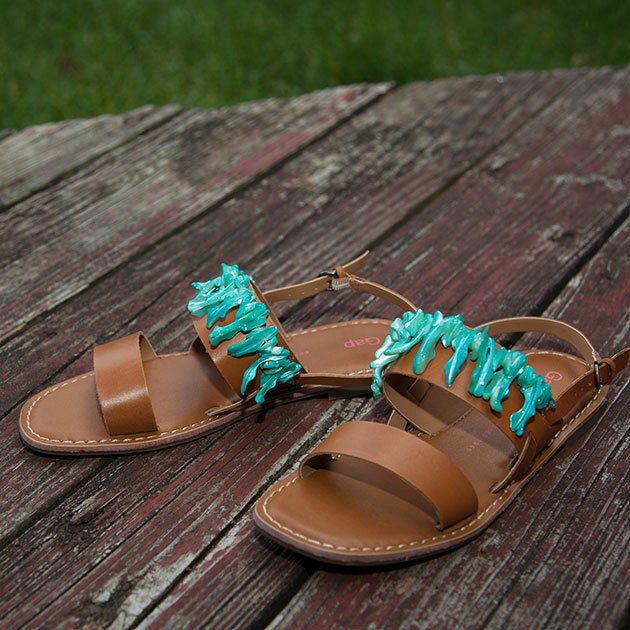 Start glueing your nailheads to your sunglasses. 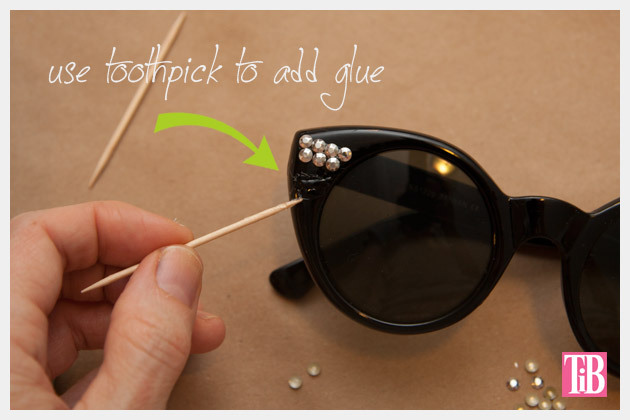 TIP: For easier application of the glue to your sunglasses, I recommend putting a small amount of glue on a paper plate and using a toothpick to apply small amounts of glue exactly where you want your nailheads. Glue your nailheads in your pattern on one side of your sunglasses, then do the other side making sure both sides are even and matching. 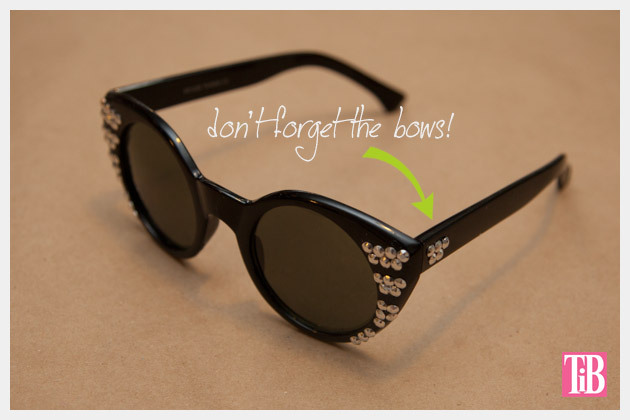 Dont forget the bows of your glasses. Add a few nailheads down the sides for a little extra sparkle! 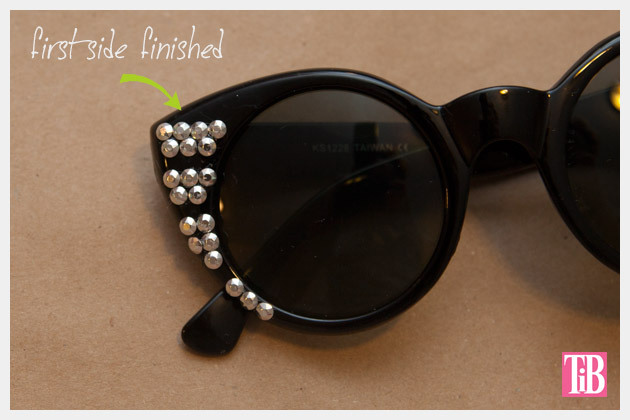 These DIY Sunglasses with Silver Nailheads could easily become my new favorite sunglasses. I love the silver embellishment on the black and the fun oversize style with a bit of a cat eye is just so chic! 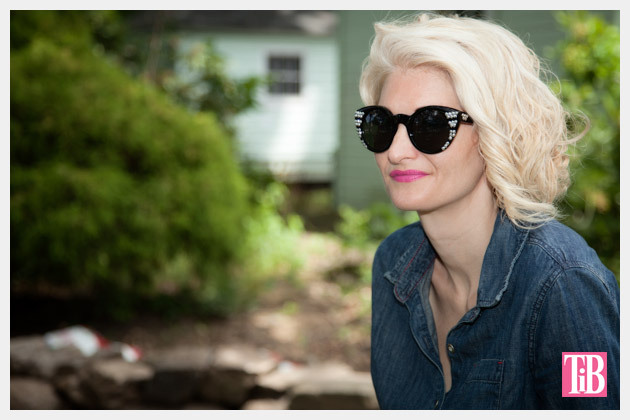 This DIY post is the third and final in a series of three DIY embellished sunglasses posts. You can check out the first one here and the second here. Let me know which one is your favorite! All sunglasses were provided courtesy of Sunglass Warehouse. They have a huge selection of sunglasses in just about any shape, size or color you want. 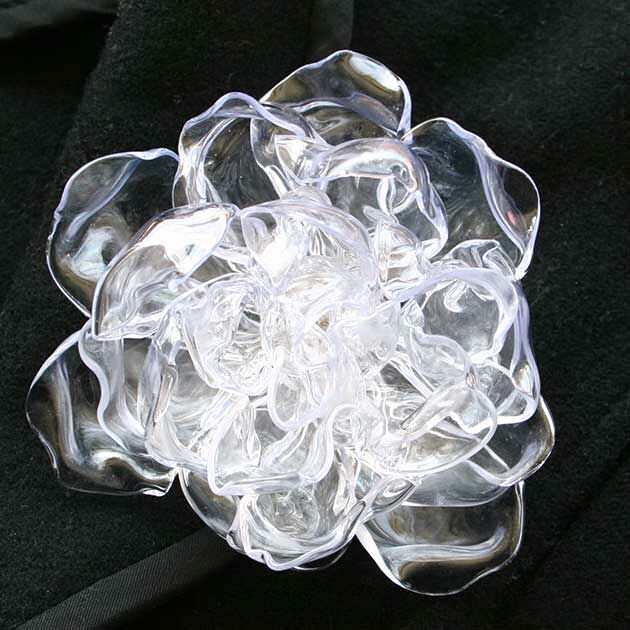 And the prices are perfect for creating your own DIY sunglass embellishments! 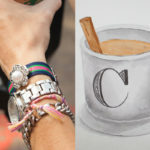 Please leave me a comment and let me know how your sunglasses turn out! The sunglasses for this post were provided by Sunglass Warehouse, however all opinions, ideas, and DIY tutorial are my own. 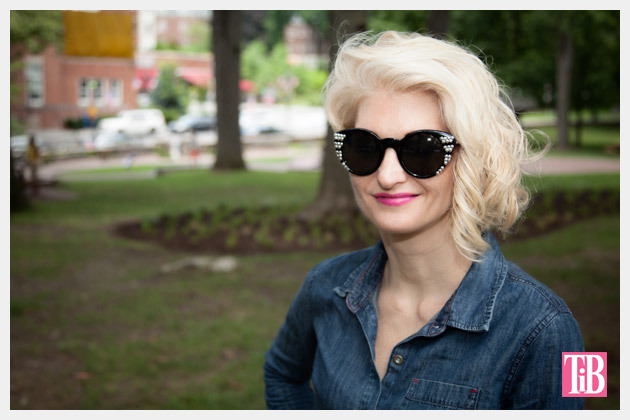 What size of the nailheads did you use for this sunglasses?